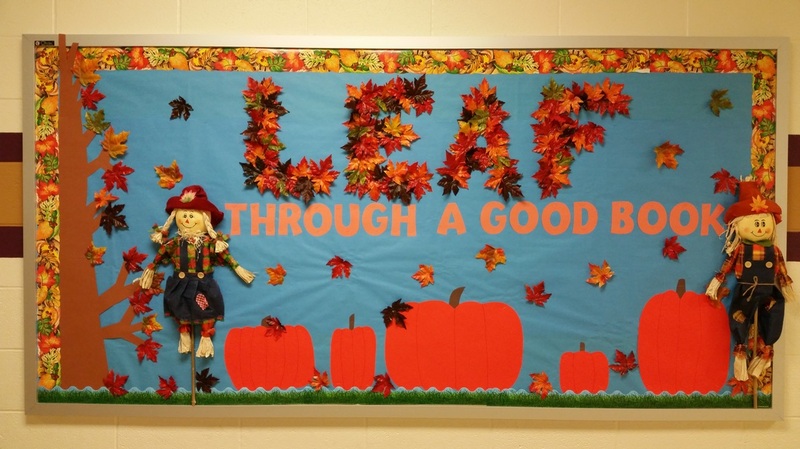 Welcome to the Hazel Grove Library website! 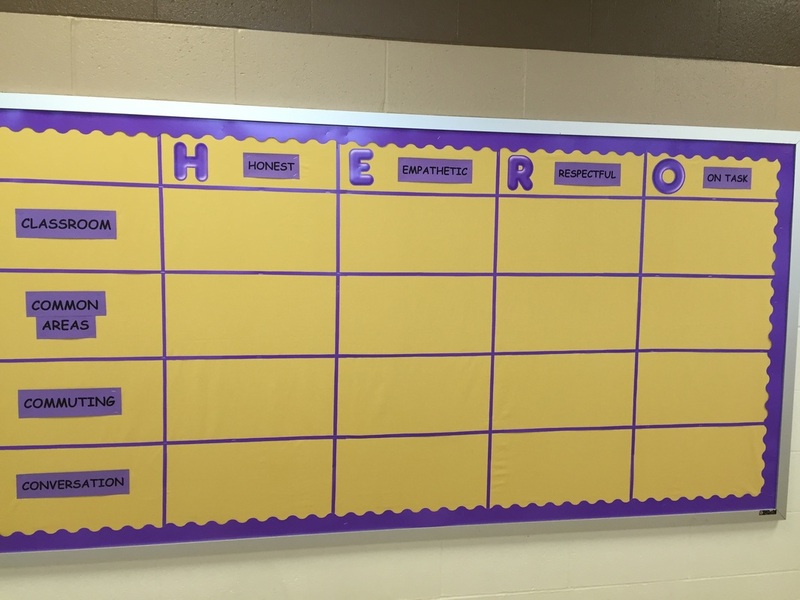 In the library, we are Honest, Empathetic, Respectful, and On Task. 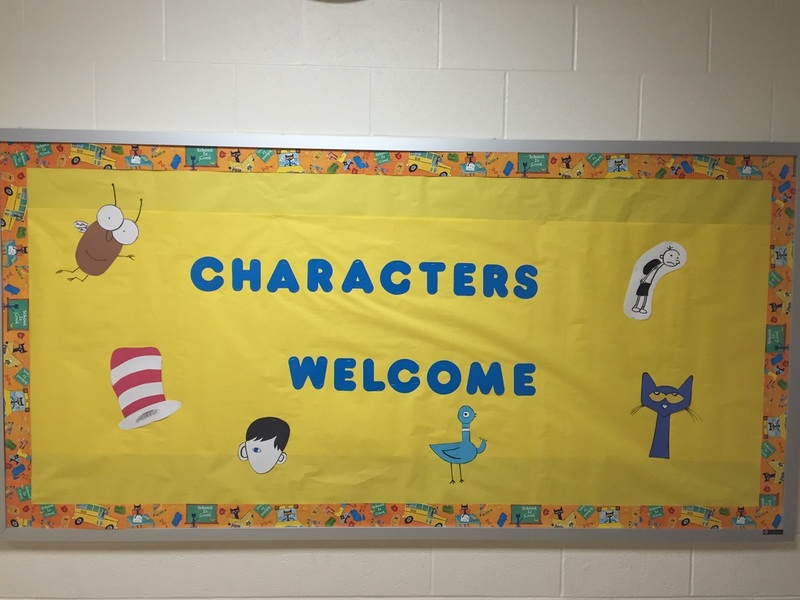 In the library, all characters are welcome! 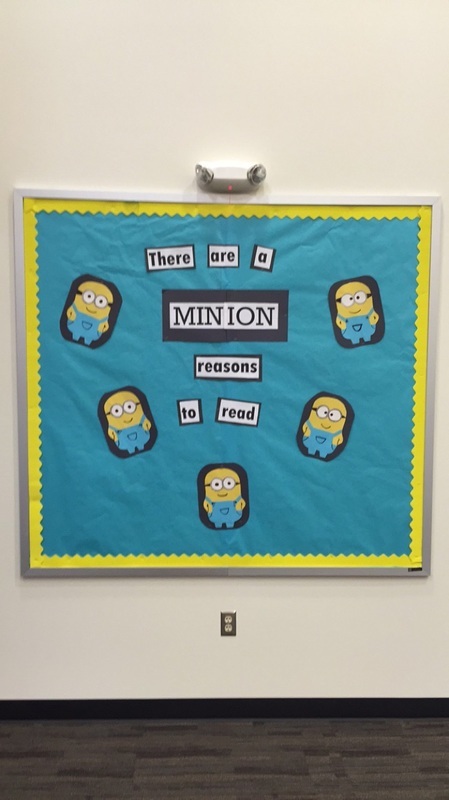 There are a 'minion' reasons to read. 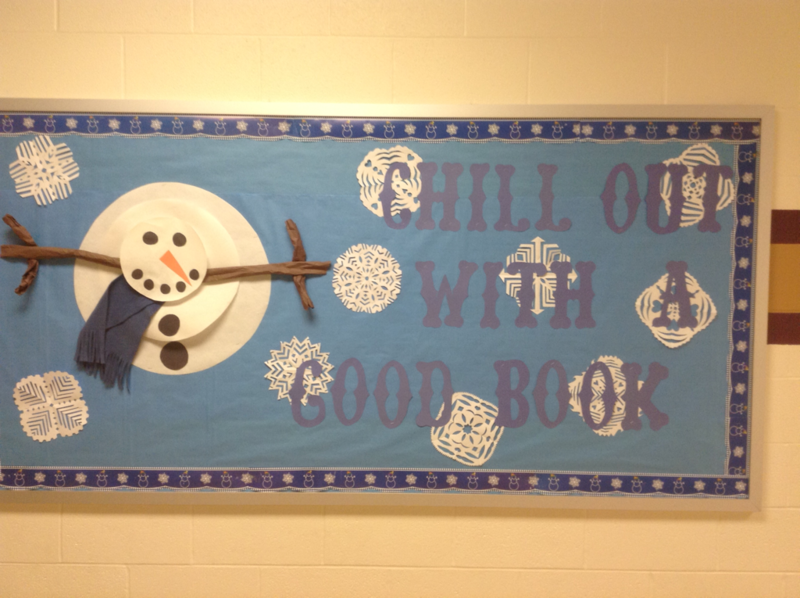 Come to the library to find a great book! 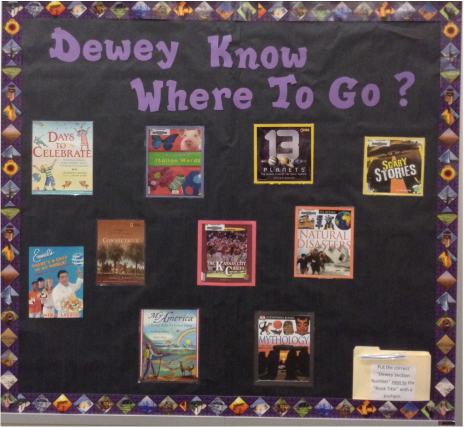 The 4th and 5th grade students studied the Dewey Decimal System in the first quarter in order to understand how the library is organized.